Penang in all its complexity is presented in bite-sized stories, guides and interviews, to be taken in and savoured slowly. 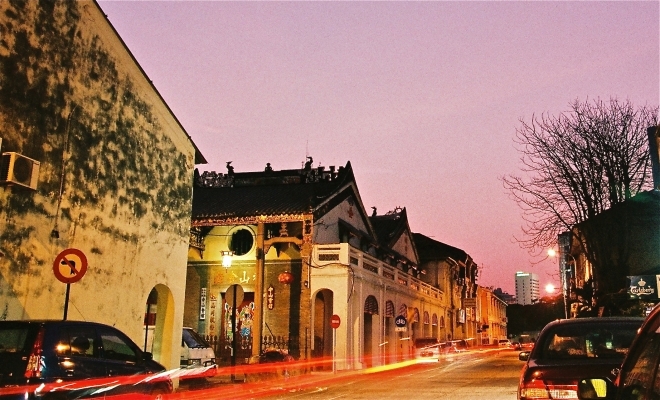 An idyllic spot for a quick getaway, hop over to Penang's mainland and visit the historic Jeti Lama heritage enclave. Have you seen the rat-headed prisoner on the wall of Mugshot Cafe on Lebuh Chulia? How about a monkey-headed general guarding the moon gate in China House’s courtyard? There’s a dragon-headed General Guan Yu riding a horse on the wall of the Drippin’ Dragon Hostel on Lorong Hutton. 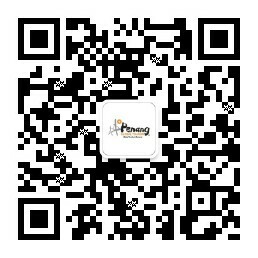 Have you seen that too? Familiarise yourself with the works of Penang-based British artist Thomas Powell. 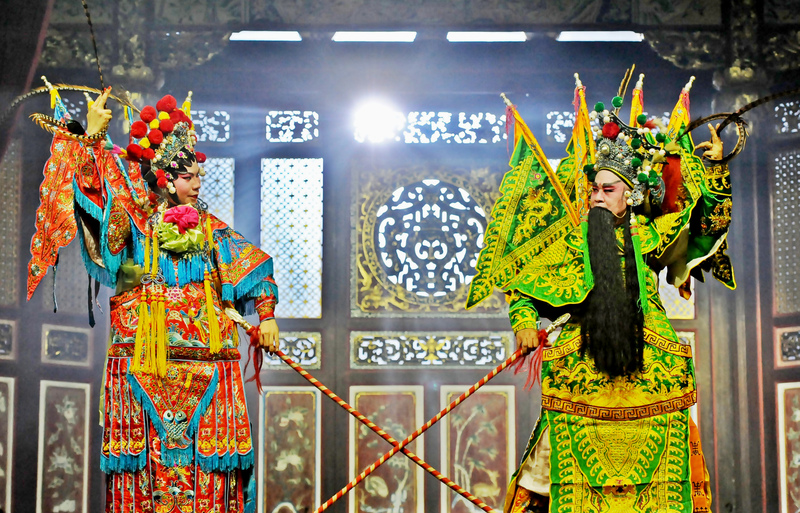 Teochew Puppetry and Opera and where it stands today. What are the hidden relics from a wartime era of the old Malaya? 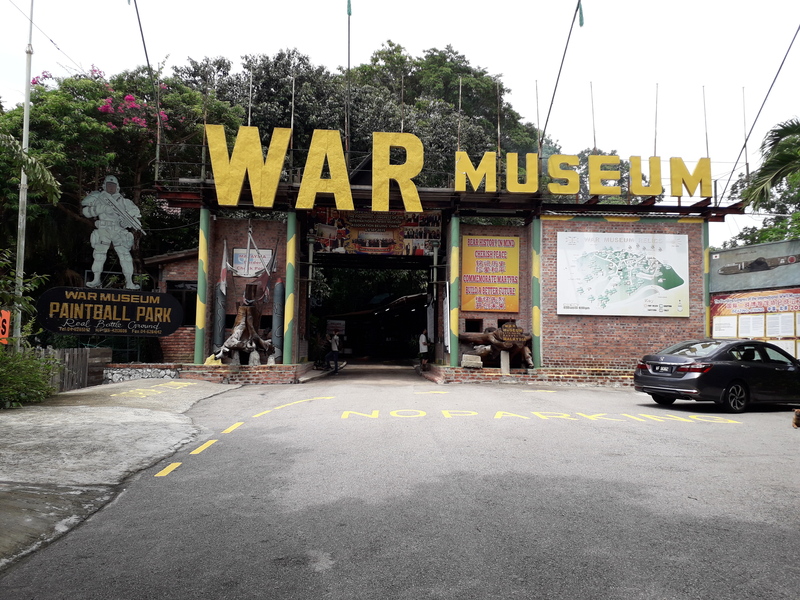 Reputed to be the largest war museum in South East Asia, the Penang War Museum is said to share experiences and feels of its function back in the days. How Penang's Chowrasta Market has changed tremendously. 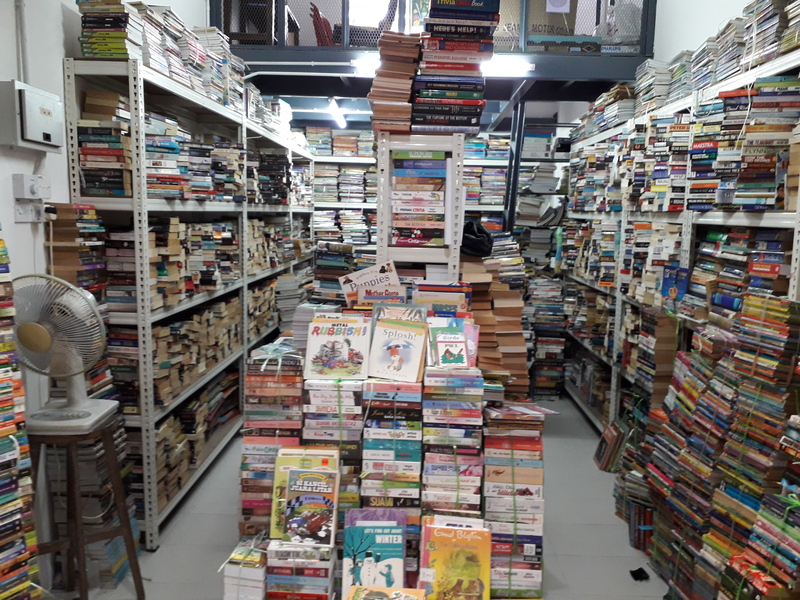 Between its wet market and bounty of food stores, Chowrasta Market is heaven for book lovers. 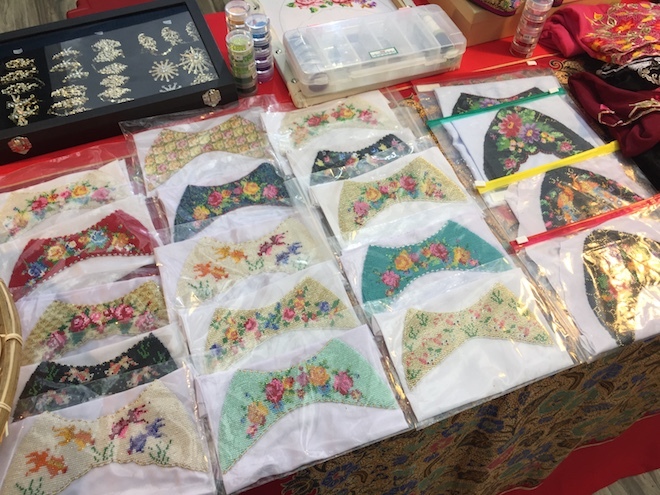 The Straits-born Chinese, also known as the Peranakans, are committed to perfection, not only in their food but also in their ensemble, from head – to toe, literally. Kasut manik (beaded shoe) is highly valued as it is an integral part of the Peranakan's culture and it is handsewn into delicate designs. For a female Peranakan, also known as a Nyonya, a kebaya is incomplete without a pair of kasut manik. 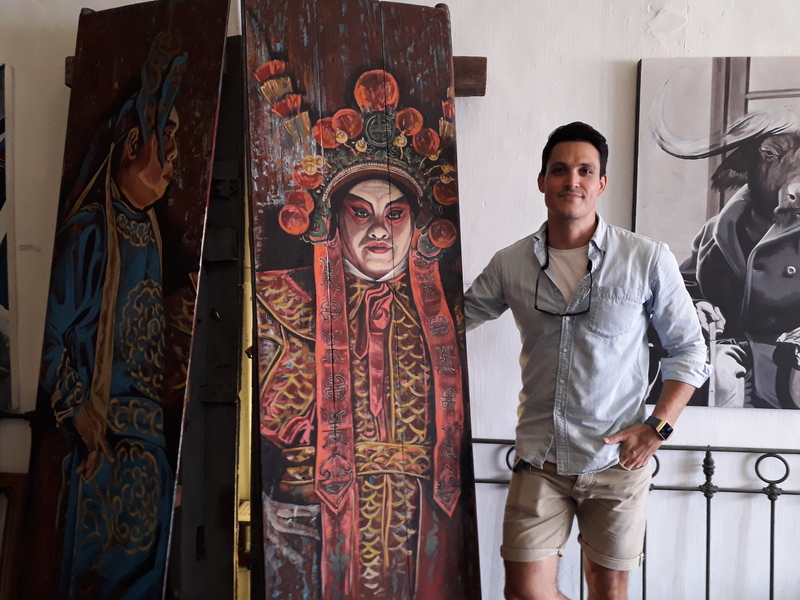 Rattan products are largely seen around Penang, especially in heritage shophouses, but are you interested in the process of making these ‘old style’ furniture or have you ever wondered who produce these? 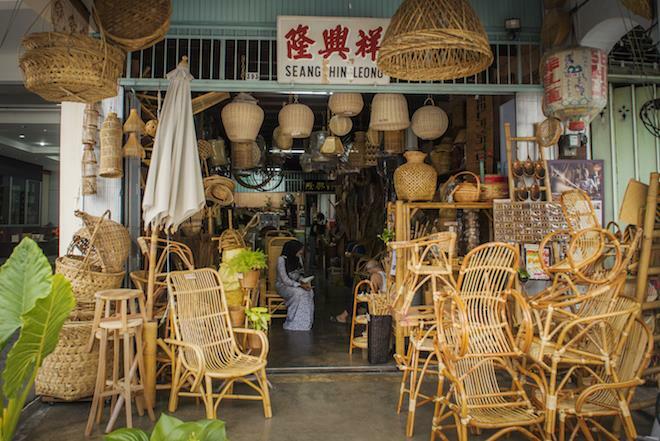 In Penang, rattan products are not mass produced, but individually handmade. Janice Kua talks to Mr. Sim Buck Teik, a “Living Heritage Treasure of Penang”. 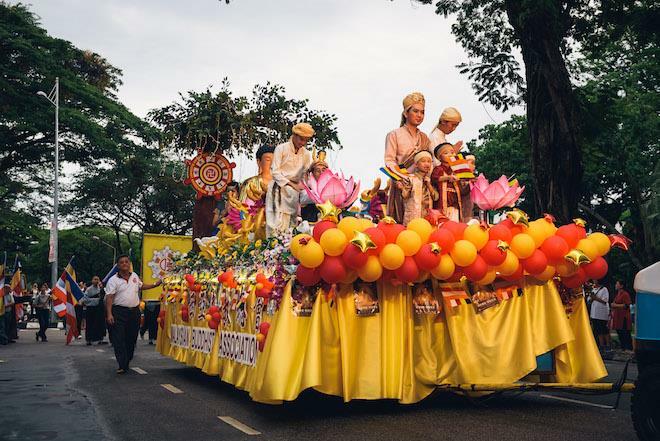 The light begins to dim, and the temperature starts dropping back below 30 degrees, in many ways, 6pm and later is the perfect time to explore what Penang has to offer, and many evening activities are completely free of charge. Traditional trades are being heavily promoted these days, but other than the trade, were you ever curious as to what goes on in the daily lives of these traders and wondered what their thoughts are? 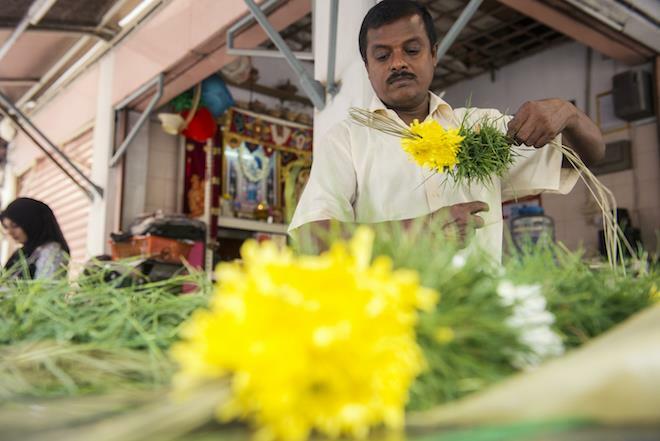 Janice Kua talks to Bala, one of the flower garland makers along the Street of Harmony.